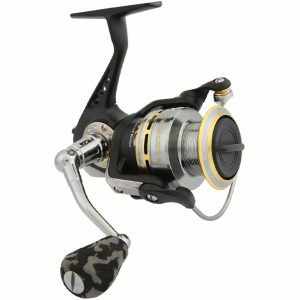 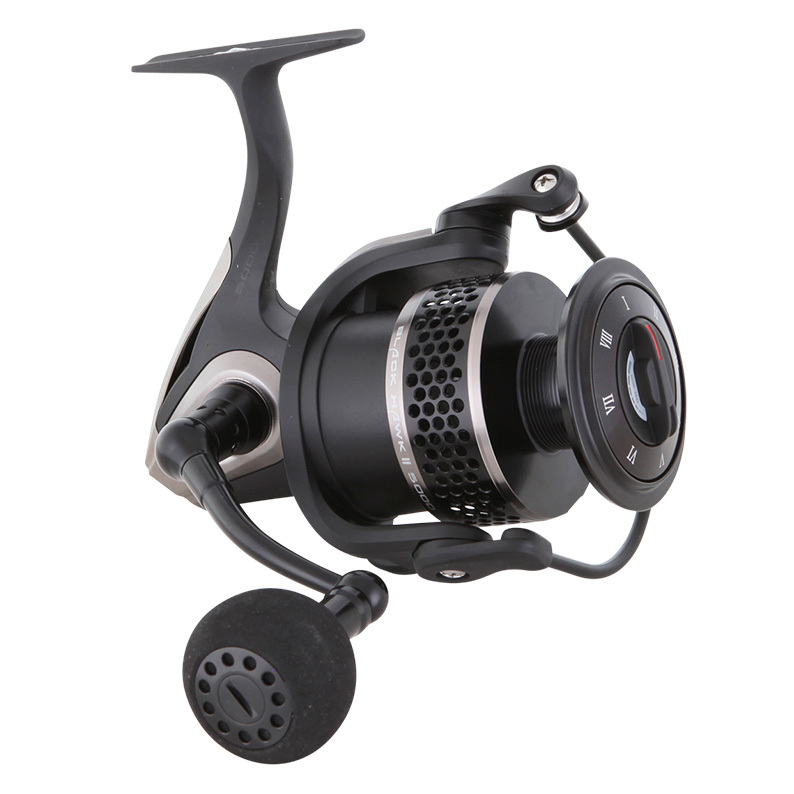 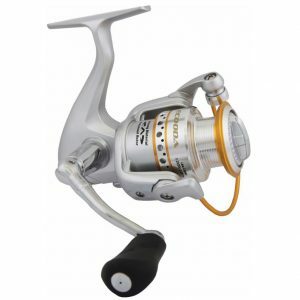 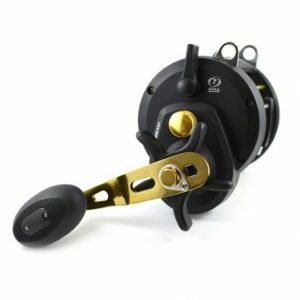 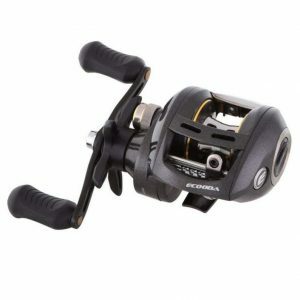 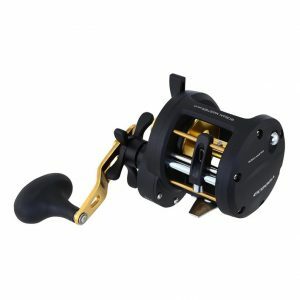 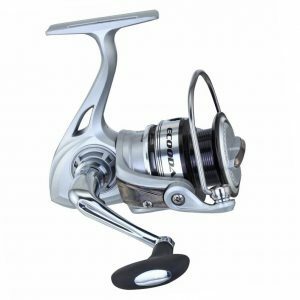 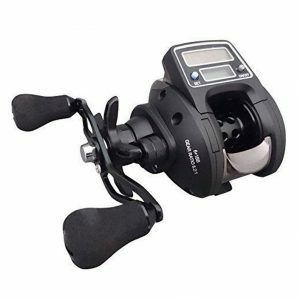 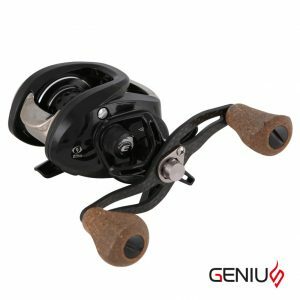 Sporting a classic, sleek black exterior the Black Hawk 2 has had some superb cosmetic tweaking on the outside with a slimline spool design and new drag knob detail BUT on the inside its a whole new story. 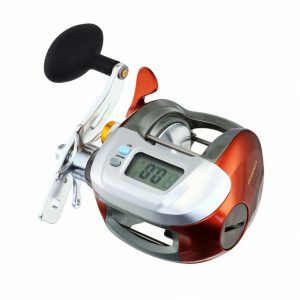 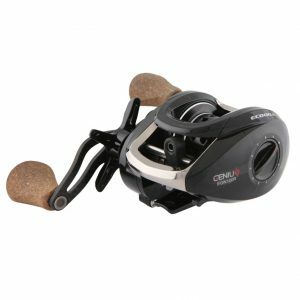 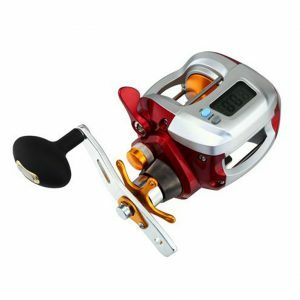 Ecooda’s international patent drag system offers the most accurate spinning reel drag available. 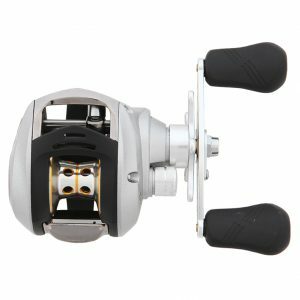 So precise each turn of the drag knob adds exactly 200grams of drag pressure, never worry about overloading your rod,line or leader again. 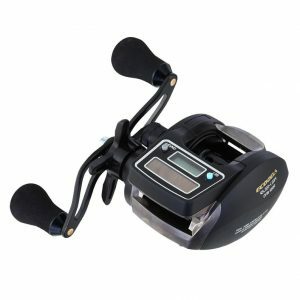 The team at Ecooda feel that the two most important features are a solid drive train and smooth drag, the Ecooda Black Hawk 2 delivers both to you placing it at the top of its class.